Samples of zooplankton were collected at two-hour intervals during the twenty-four hours cycle of 26-27 July 1997. 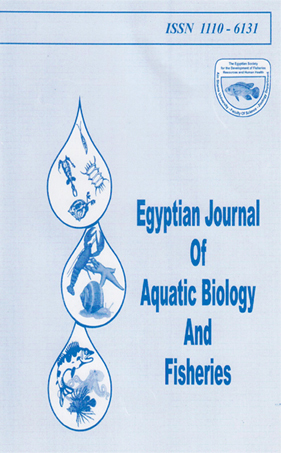 The samples were collected from fixed depths of the water column at a fixed station at the first lake of Wadi El Rayan Lakes (El Fayoum, Egypt). The results obtained indicate that large number of organisms in the epilimnion characterized the general trend of zooplankton vertical migratioa Each group had a special style of diel vertical migration. Crustacean organisms were correlated negatively with temperature and light. They migrated downward during daytime and upward during night Rotifera showed a reverse trend with a significant positive correlation with light intensity.